Does your piano studio include students of all ages? How about tiny little preschoolers who are full of energy, endlessly enthusiastic, and always ready for adventure? Please enjoy this guest post by Doreen Hall, and take note of this fun collection of tips and ideas she shares for teaching the youngest of students. Thanks so much for joining us, Doreen! They are not like my other students. With these kids I have to be ready…for anything. They hide behind doors, and under pianos. They jump around, run around, and even dance around. They look in my purse, ask me how old I am, and how many kids I have. They call me out on everything from a gray hair to a wrinkled sweater. They don’t stay on the bench for very long, they love to flip pages, and they draw smiley faces on the music. And let’s not forget all of those “Why’s”! So, who are these people? They are my preschool students of course, and I love teaching them! They jump with excitement, and dance with enthusiasm. They are interested in the music, and curious about everything (like when was the last tine I dusted my piano!). They are unabashedly honest, free spirited, and fearless. In other words, they are natural musicians. I love teaching these little angles, but it is not necessarily an easy task. It takes a whole lot of patience, love, and the understanding that very young children learn differently than their older counterparts. Little hands and eyes are not ready for everything the pianist needs to learn, but little ears and hearts are like open vessels ready for the music to be poured in. While in my experience most three and four-year-olds are not ready for traditional piano instruction, there are many skills preschoolers are ready to learn. Lesson etiquette: greeting the teacher, taking care of materials, etc. I believe a child can start learning to play the piano as soon as he/she is willing to receive instruction. Granted you may have to take a lot of breaks at the beginning, and it helps to have a parent around to guide the practice at home. 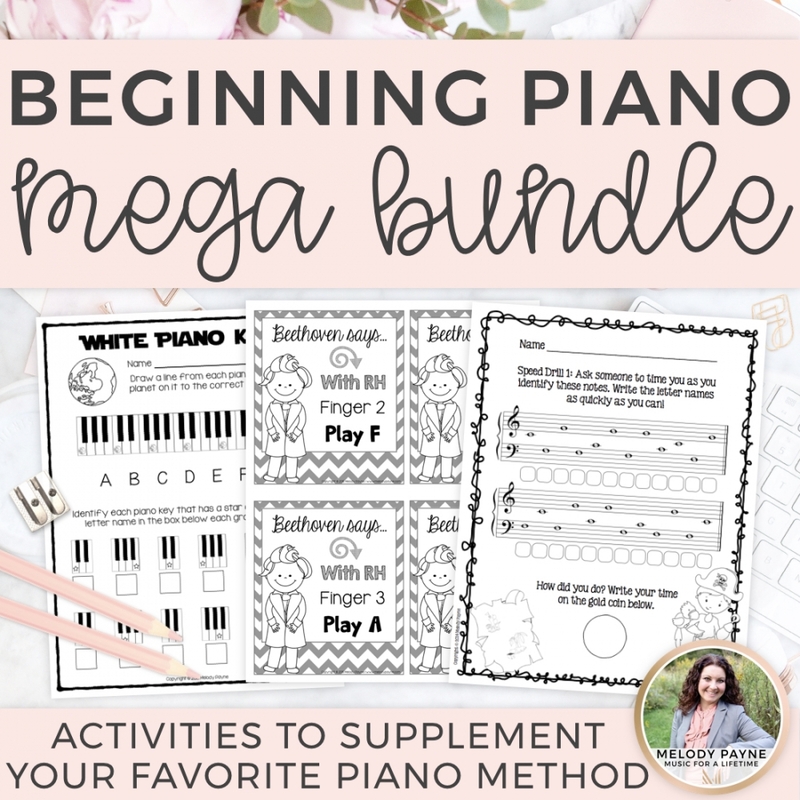 The main thing is to make lessons fun and be sure that all of the grown-ups involved in the child’s piano education have realistic expectations of the importance of practicing (beginning with about 5 minutes a day). I always keep the music in front of my preschool students to make them aware of the notation. 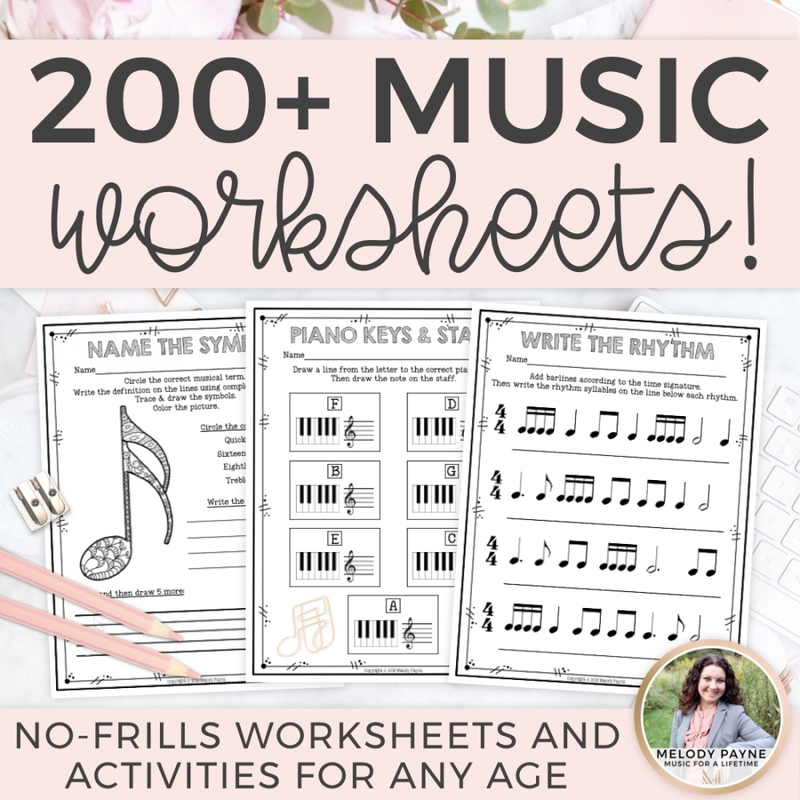 I don’t mind the really little ones getting help from a parent, or even following some fingerings and writing in note names if it gets them playing. When I feel the student is ready, I introduce music reading. For most of my students, this coincides with learning to read words. When working with preschool students I really like to vary the activities and keep the lesson moving along. I let the kids stand up and even walk around as needed. Many of the above activities can be “off the bench”. For example, the children can stand while singing or walk up and down the keyboard while naming the keys. Teaching preschoolers is always an adventure. Each little one is unique. Some are boisterous, some are quiet, and some run smiling into the studio, while others cling steadfastly to Dad’s leg. Each one, however, is able to learn about music. As long as a child’s first experience with piano study is a positive one, I believe it is a great advantage for children to begin piano study as early in life as possible. Doreen Hall teaches piano in West Palm Beach, Florida. 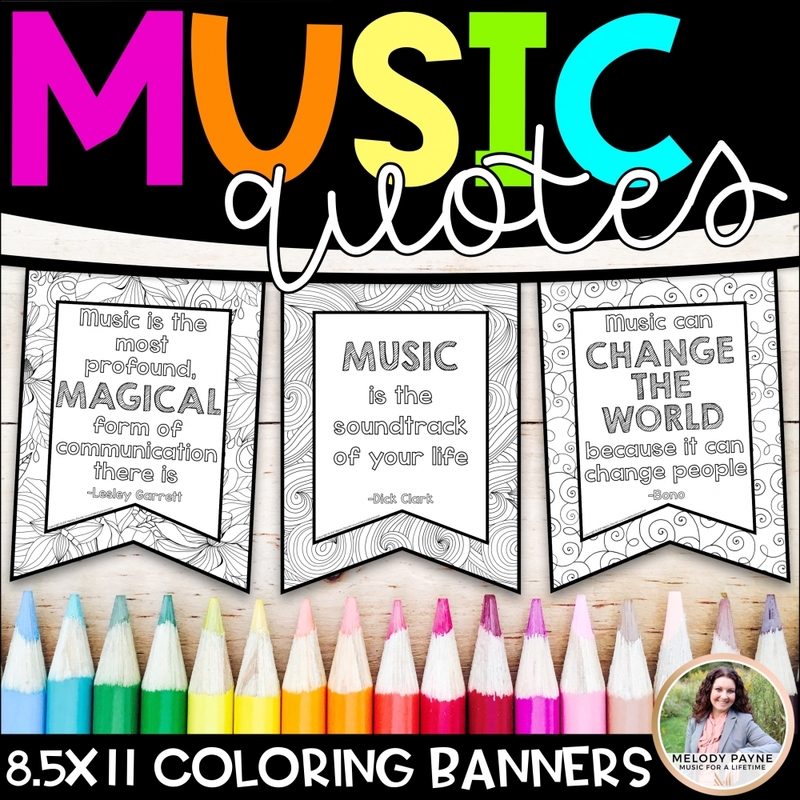 She holds a teaching certificate Music K-12 and Early Childhood Education. She has over 30 years of experience teaching students of all ages and abilities. She earned a degree in Music Theory and Composition from SUNY Fredonia. She has Post Graduate credit from Adelphi University in New York, and she has trained with the Suzuki Association of the Americas. Doreen serves as the pianist at her church and works regularly as an accompanist in the West Palm Beach area. She is an avid composer and arranger, and self-publishes her music. 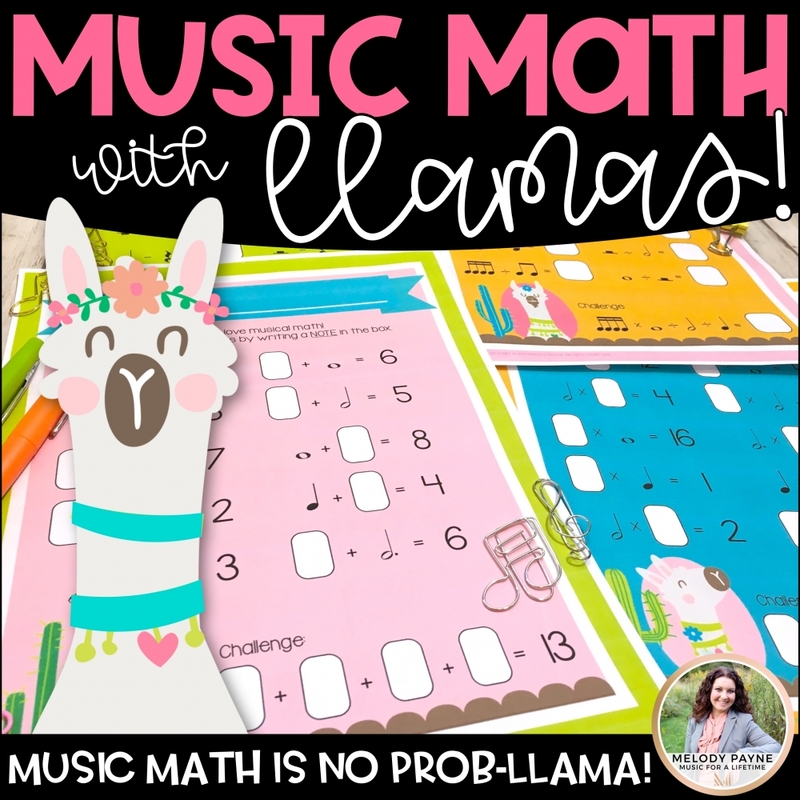 She has written her own piano method, and publishes the books online in PDF format at Paloma Piano LLC. Doreen lives in sunny Florida with her husband Stewart. She has 5 sons and 2 grandchildren. Most of her interests are music-related and include Ethnomusicology, singing, and playing the violin.